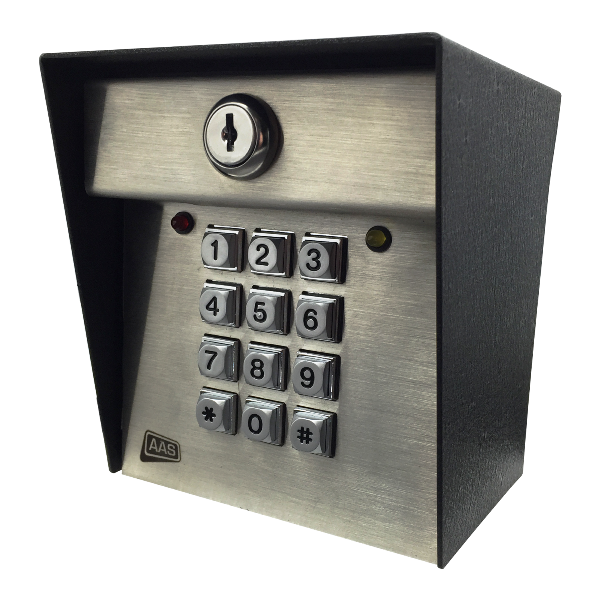 This is an AAS ADV-1000 Advantage DK 1,000-Code Digital Keypad. Do you need an intercom or a cutout for a Knox lock? This keypad has everything you need and much more.